lululemonade Wonderful seller who kindly offered to send the books and flashcards to my place. She also patiently explained the difference between the two products to me as I enquirer. Pleasant transaction! barleysheep67 Great buyer. 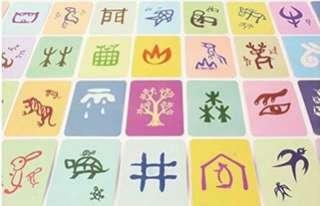 Decisive and friendly. Pleasant transaction!  Recommended for future deals! BNWT 2pc tshirt and singlet set. Vibrant colours and soft material. Singlet has interesting print at back as shown. 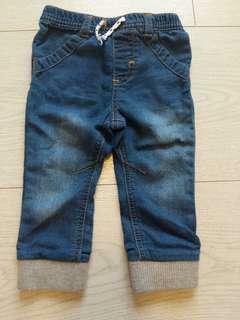 For 18m boy. Buy 2 or more and enjoy free shipping! 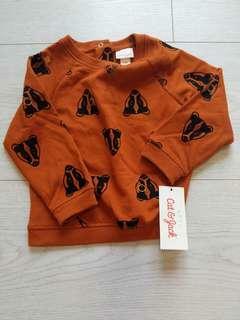 BNWT from US Target sweater for 18m baby. Buy 2 or more and enjoy free shipping! 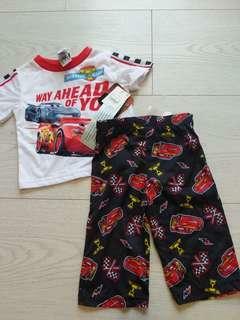 BNWT from Disney - authentic licensed Pajamas. please note material is thin. For 12m baby. 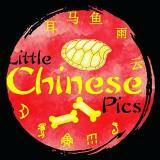 RRP: USD 14.99 Buy 2 or more and enjoy free shipping! 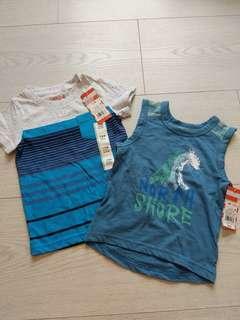 BNWT from US Target blouse for 3yo girl. Buy 2 or more and enjoy free shipping! 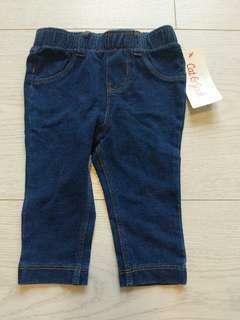 BNWT from US Target Denim long pants for 3-6m baby. Tapered legs. RRP: USD 6.99. Buy 2 or more and enjoy free shipping! BNWOT from US Target denim joggers. Very soft and comfy. For 12m baby. Buy 2 or more and enjoy free shipping! 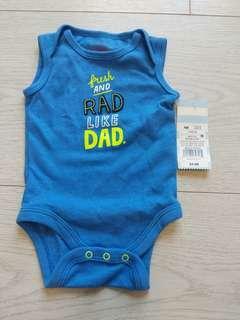 BNWT from US Target sleeveless romper for newborn baby boy. Buy 2 or more and enjoy free shipping! 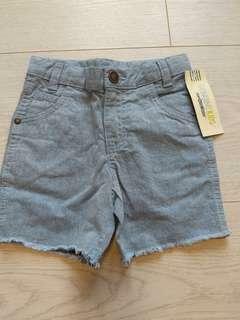 BNWT from OshKosh Denim Shorts for 2T boy. Buy 2 or more and enjoy free shipping! BNWOT from Carter's romper for 3m boy. Buy 2 or more and enjoy free shipping! 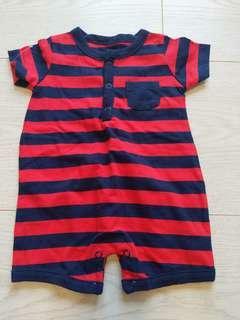 BNWT from US for newborn. Buy 2 or more and enjoy free shipping! 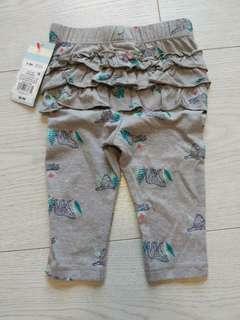 BNWT from US Target grey leggings for 6-9m girl. Buy 2 or more and enjoy free shipping! BNWT 2pc romper from US Target. For 0-3m baby. RRP per romper is USD 4.99. Buy 2 or more and enjoy free shipping! 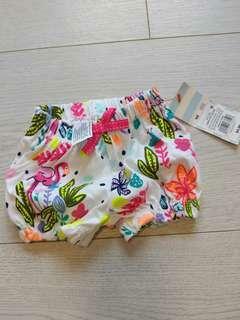 BNWT from US Target romper for 18m baby. Buy 2 or more and enjoy free shipping!